We live in a world where people have very short attention spans. We’re bombarded by so much content every single day, it simply isn’t possible to read and consume it all. The solution we have developed is to scan things quickly and decide if we want to invest the time to read the article, watch the video, or listen to the podcast. Blog readers are no different. That’s why it is important to format your posts in a way that makes it easy to scan, get a quick idea of what the post is about, and then make a decision about reading it. That’s what formatting is all about. It’s an important step in your blogging process. Add to that the fact that formatting is also an important part of on- page SEO and it is something you want to pay a lot of attention to. Always start by formatting for your readers. While search engines are important, they won’t do you any good if no one is reading your posts. The most important thing you can do for your readers is to make it easy to scan the content. Use headlines, break up text, etc. to make it quick and easy to scan the post and figure out what it’s about. Of course your headline and your images are a big part of this. Break up your content, tips, ideas, etc. into lists. Depending on the context, those could be bulleted or numbered lists. Lists are easy to ready, quick to scan, and help readers consume your content. Reading online is different from reading a print book or newspaper. It’s much harder on the eyes, and since we’re consuming so much written content on a daily basis and scanning much of it, our attention span for reading has gone down quite a bit. Make it easy on your readers to read your posts by keeping your paragraphs short. One to three sentences is usually all you want in each. 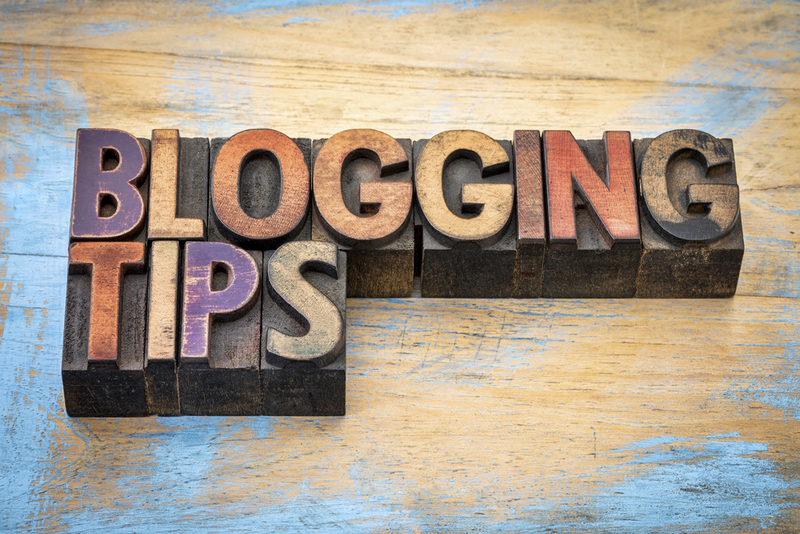 Highlight the most important concepts or keywords of your post by bolding them. Not only does this help readers understand that this is an important point, it also helps with scanning before they commit to read your post. Now that your post is pretty and easy to scan and read for humans, let’s talk about formatting for search engines. Using H tags like <h1>, <h2> etc. show search engines what words on the page are important. Use an H1 tag for your post title. If you’re using blogging software like WordPress, your theme should take care of this for you. But don’t stop there. You can use various other H tags throughout your content. Let’s say your blog post can be slit up into two major sections like this post for example. One section is about formatting for readers, the other for search engines. Those sub headings are H2 tags. As you’re adding images, include text in the alt tags that describes the image, but also includes your main keyword. As with the other tags and formatting tips, this will help with ranking.